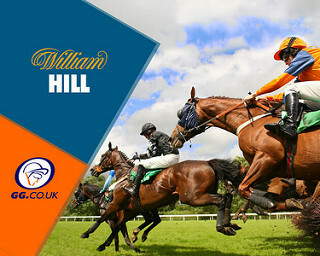 Monday’s High Five offer covers the meeting at Newbury, featuring six races, with no more than ten runners in any of the races, giving customers a good chance of picking up the win bonus. If your selection wins by five lengths or more at NEWBURY, earn an extra fifteen percent on winnings, up to £100 and paid as free bets. 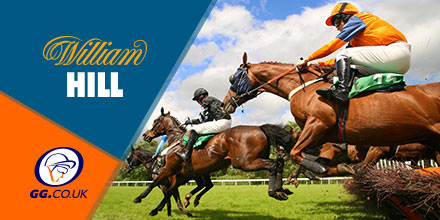 Our Power is the strong favourite in this five runner Juvenile Hurdle at Market Rasen today over two miles, with the Tom Cannon ride showing plenty of promise in the five career runs so far over the flat. Trainer Alan King has schooled his charge well and barring some competition from Idilico, the ability to stay over the distance should hold the favourite in good stead for the win. In the last race of the day at Thurles, Final List goes in as the strong favourite for this two mile flat race, featuring just five five entries. The Gordon Elliott horse has had just the one career run, back in April, finishing fifth, but in against a weaker field this time around, there should be little resistance.